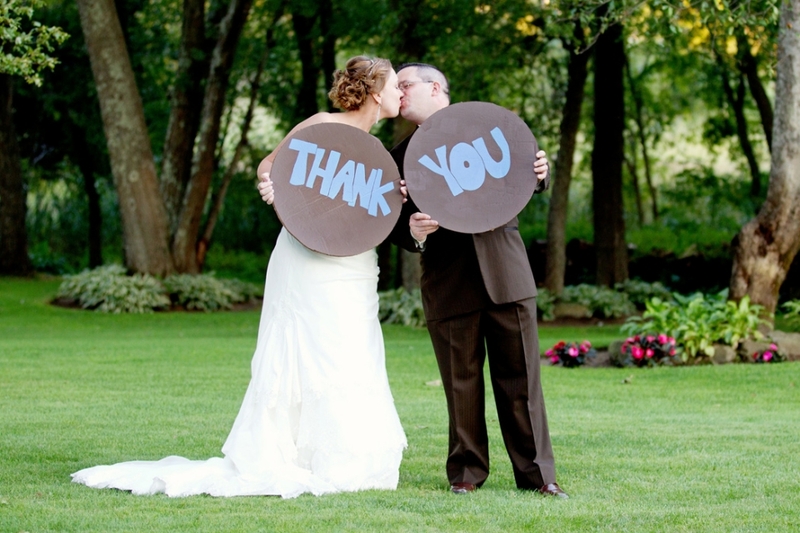 We had such an amazing 2011 wedding season – we worked with so many awesome clients! Two of those awesome clients were Brittney and Dave. Good friends, close family, and the most important thing, their HUGE love for one another definitely made for a very special wedding at Independence Harbor in Assonet, Massachusetts. 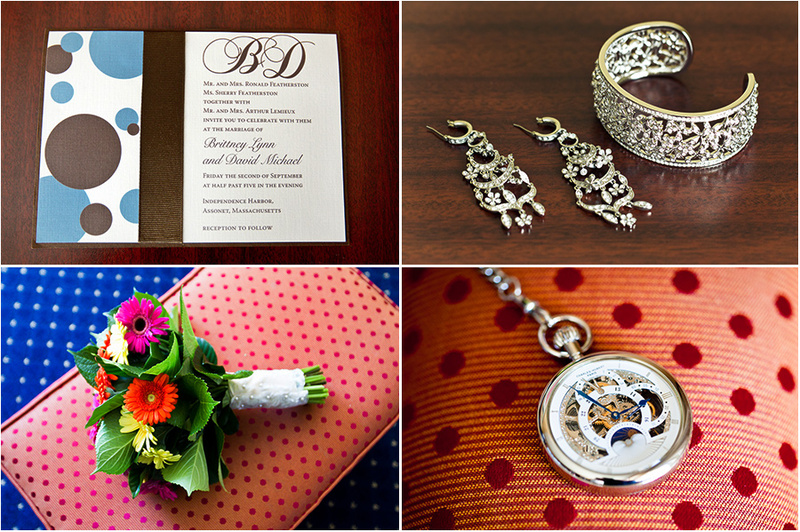 The Wedding Chicks Blog highlighted Kristin Korpos Photography today! We are truly thankful for their kind words, check out the full blog posting by clicking here. Things have settled down, and I am so excited to start sharing my images on the blog again…without further delay, the awesome Freddie and Dennis. The ceremony was at Lynch Park Rose Garden in Beverly, and the reception took place out in the open-air at the Beverly Cove Community Center on the north shore. Wildflour Catering delivered some of the best food I have had in a while and the women of Clementine Lime kept it all running smoothly! Sebastiao - I made these a while ago and they were fantastic! (Thank you!) I was just tniiknhg about whipping up another batch (for a picnic), but it occurred to me that these may not do so well in any kind of warm weather, being mostly coconut oil. Do you think they’d liquify in the sun at 76F, or might the other ingredients help them keep together a bit better? I am very excited to share that Kristin Korpos Photography was awarded both a Best of The Knot 2012 as well as a WeddingWire Bride’s Choice Award for 2012. I admit that I love winning awards….but it’s not all about the awards! Thank you to all of the AWESOME clients we had this past year! You exude awesomeness and you totally proved it by leaving us great reviews. 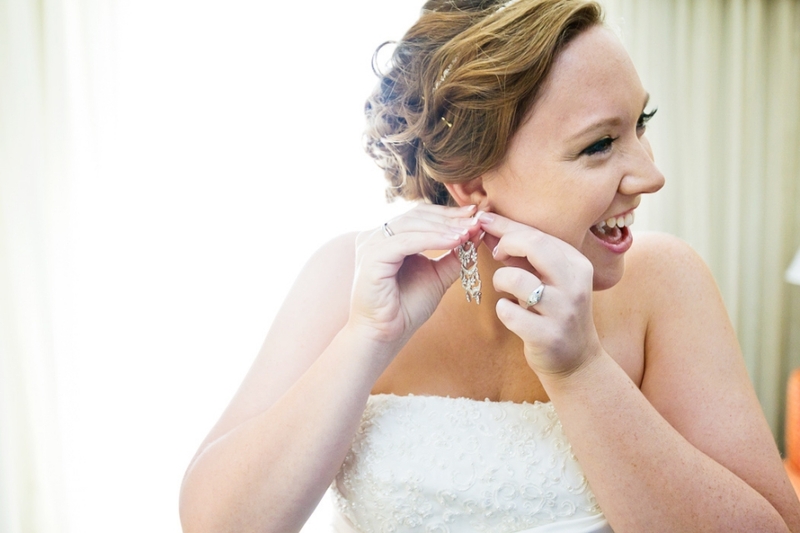 And now….I can’t wait for the 2012 wedding season to begin! I had the absolute pleasure documenting my first traditional, jewish wedding this fall which took place at Arlington Town Hall. From start to finish, it was amazing to see all the traditions, and witness all of the emotion and love between Sara and David and friends and family. These are just a few of my favorite images, more to come soon!